Elon Musk needs to raise at least US$1,1bn more to bring his more affordable Model 3 to market. His believers, along with investors who buy into the vision of Tesla, could hardly be happier. After burning through cash in late 2016 and warning Wall Street that the company was “close to the edge”, Tesla announced on Wednesday that it would sell new stock and convertible securities while preparing for volume production and deliveries of its first mass-market car later this year. News of a big stock sale typically depresses a company’s share price because it dilutes the value of investors’ holdings. But this is Musk, whose vertically integrated clean-energy company has captured imaginations on and off Wall Street even as the Palo Alto, California-based company has struggled to be profitable. Instead of falling, Tesla stock rose in late trading. The proceeds from Tesla’s offering of $250m in shares and $750m in convertible debt will be used to strengthen its balance sheet and reduce risks associated with introducing the Model 3 sedan, Tesla said in a statement. 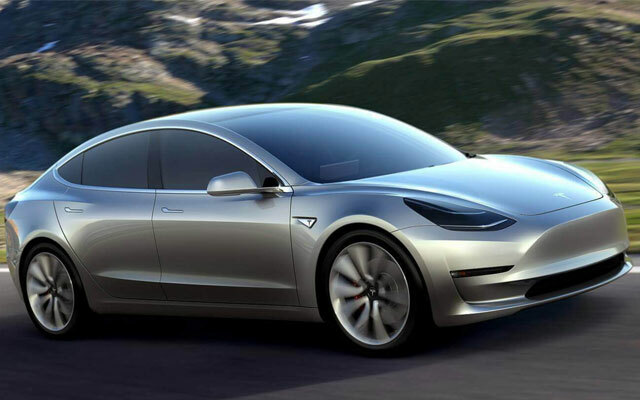 The Model 3, scheduled to start production in July, will start at about $35 000 before incentives and is smaller than the Model S.
The offering will cushion the balance sheet of the youngest publicly held US car maker, which is ramping up spending ahead of the Model 3’s arrival. Tesla burned through $970m in the fourth quarter and expects as much as $2,5bn in expenditures during the first half of 2017. If anything, the size of the capital raise is smaller than many analysts had expected. The offering is expected to price on Thursday after the market closes, according to a person familiar with the process. Tesla was up 2,5% to $262,14 late Wednesday. While raising cash isn’t critical to releasing the Model 3, it would probably be wise, Musk said on the 22 February earnings call. Tesla has reported losses in all but two quarters since its inception. 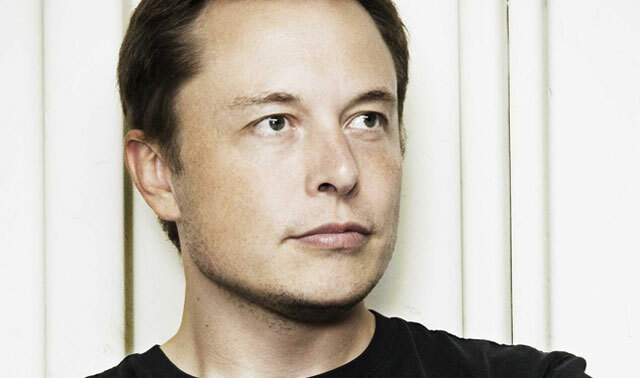 Musk, 45, is Tesla’s chairman and largest shareholder, with a 20,8% stake. He’ll participate in the capital raise by purchasing $25m of common stock, the company said. The billionaire has borrowed for years from Tesla underwriters including Goldman Sachs Group and Morgan Stanley. Tesla’s prospectus shows Musk has a $344,4m loan from Morgan Stanley. He has also borrowed $279,9m from financial institutions that aren’t involved in the company’s offering and are secured by a portion of Tesla stock, the company said. The Model 3 is the key to Musk’s push to reach mainstream consumers. At last count, Tesla had roughly 373 000 reservations for the vehicle. The company’s $41bn market value makes it almost as big as Nissan and not far off from Ford, rivals that sell millions of cars a year. Tesla produced almost 84 000 vehicles in 2016 and plans to make half a million in 2018, then a million in 2020. It expects to deliver as many as 50 000 vehicles in the first half of this year, before ramping up Model 3 production to more than 5 000/week in the fourth quarter. Goldman Sachs, Deutsche Bank, Citigroup and Morgan Stanley are leading the stock offering, Tesla said in its prospectus. The car maker has granted underwriters a 30-day option to purchase an additional 15% of each offering. The company last tapped bond markets in 2014, when it sold $2bn of convertible notes to help fund its Gigafactory for battery production east of Reno, Nevada, according to data compiled by Bloomberg.